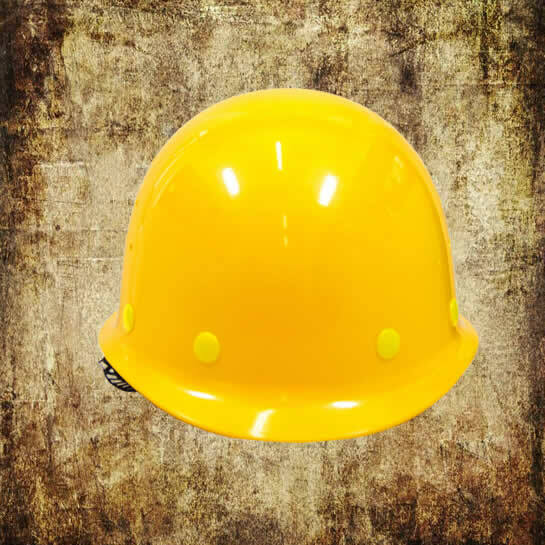 Economical, Lightweight, Comfortable headwear, Made of high-density polyethylene or ABS in a variety of molded-in colours idea for general industry, construction and offshore. Suspension, sweat band and nape strap form the complete protective system. Cap with slots to hold accessories. When ordering, please specify Material and color. 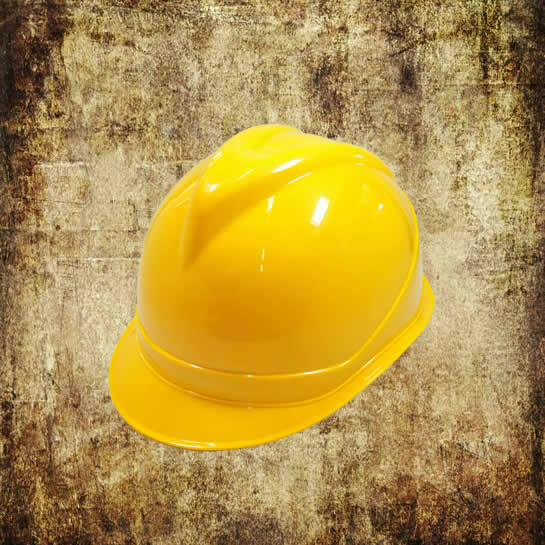 A lightweight safety helmet made of glass fiber reinforced polyester resin. Adjustable in size. Easy replacement of the suspension. Weight: approx. 380~410g.